My husband and I recently became full time residents of Carolina Shores, NC in January of this year. Originally from New York, I’ve lived in Pennsylvania for the past 20 years. My degrees are in Physical Therapy and Health Fitness Management, with minors in Dance Production and Athletic Training. I worked and retired from a rehabilitation hospital and owned and operated a gym/dance studio for many years. 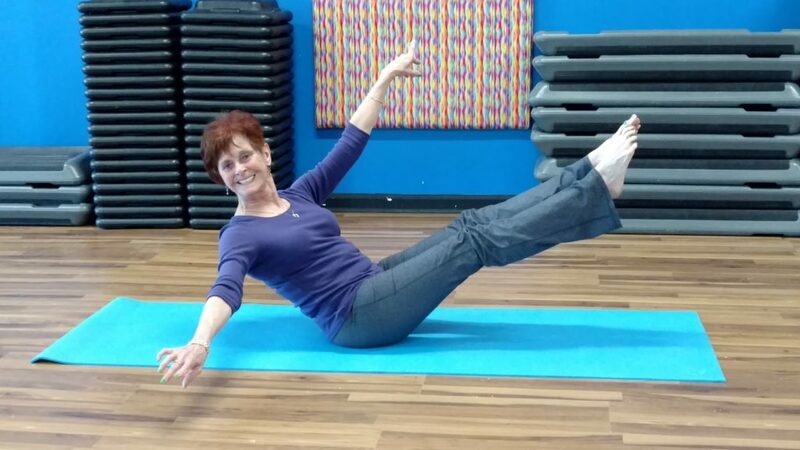 I have been teaching exercise classes and personal training for over 25 years. Some of my certifications include American College of Sports Medicine, American Council on Exercise, Pilates, Yoga, Barre Above, Drums Alive and various Silvers Sneakers. My love for exercise, dance, and bridging the gap between rehab and the fitness industry have brought many rewards to myself and my students. I’m excited to share my knowledge and training with the students at Movement Works.